Pack Men – ecstatic reviews! And here are some reviews from the blogosphere. 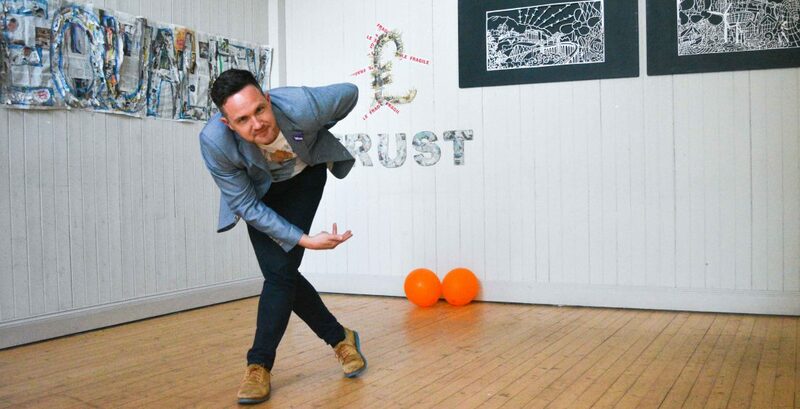 ‘A hugely impressive novel…Alan Bissett has once more held a mirror up to Scottish society.’ – Scots Whay Hae! I’m currently on tour promoting the book. See below for dates. Come along and make me even happier!